VTG Media provide project-based consulting such as business matching, event management, market research, organize training and workshops, setting up businesses, finding investment opportunities, supporting marketing sale and government and communities relations. Please see VTG Media Services for more details. With our assistance you will be more self-confident with your Vietnamese, and find it really easy to live a Vietnam life. If you are interested in ours services, Do not hesitate to Contact Us ! We offer private tutoring worldwide using the newest Internet technologies. From the comfort of your own home or business, you can learn Vietnamese from a native speaker. It is easy, fun, and educational. 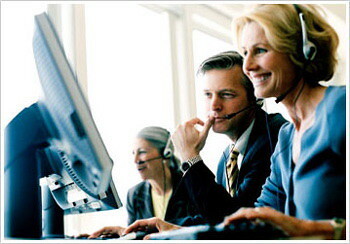 Regardless of your ability, you can learn and improve quickly using our proven methods. You can have online lessons with the support of Skype. 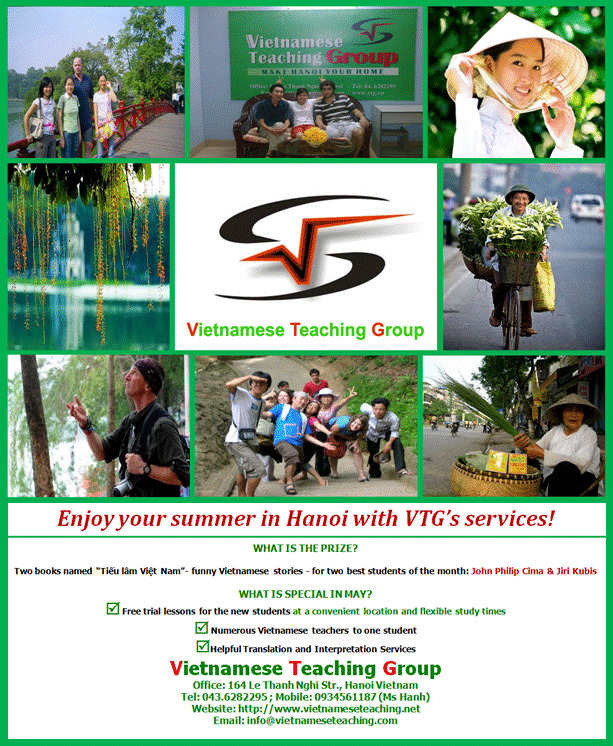 Here we have native experieced tutors who can surely help you with your Vietnamese. Nowhere else will you find your money as worth.